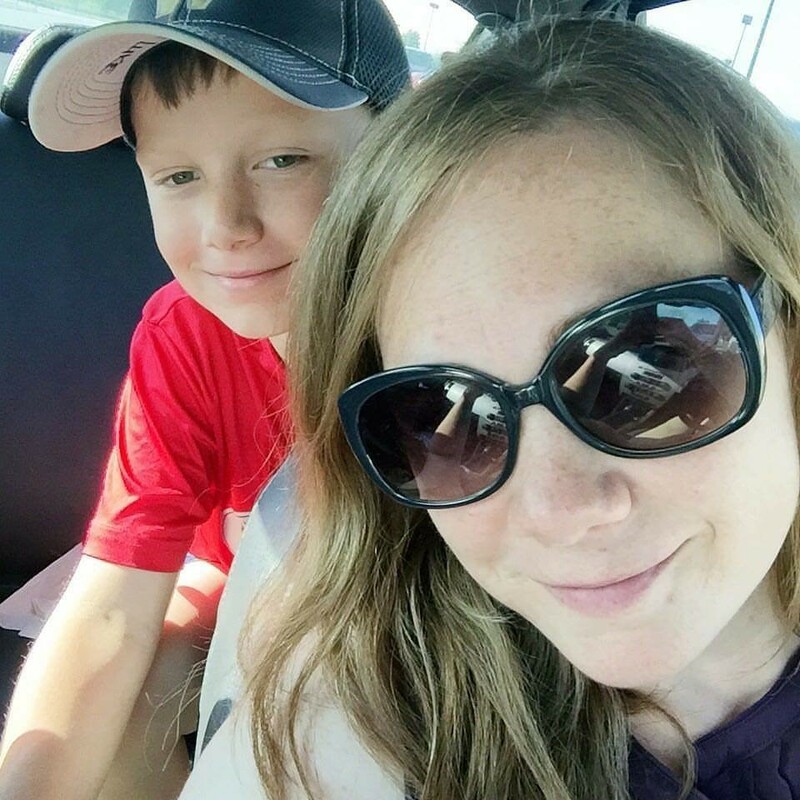 okayest mom ever: We're ready . . .
LOVE those stockings!!! 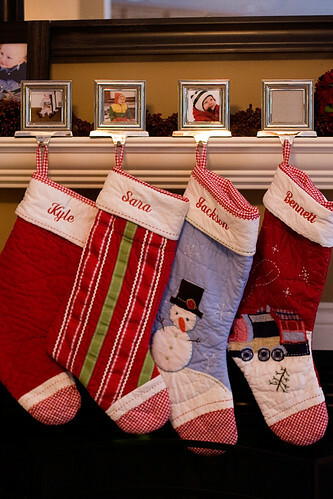 I wanted to do the combo of you & kyle's for our family stockings but could never find them at a cheap enough buy. So fun to have 4 stockings! !